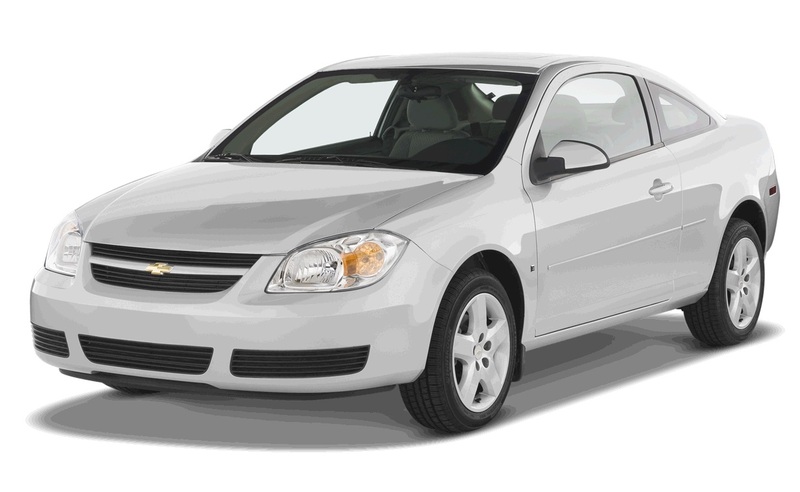 Do it yourself, change the headlight assembly on Chevy Cobalt, the model made between the years 2005 and 2010. You will need a 10 mm socket with a ratchet and extension and about 20 minutes of your time. This is a simple replacement that can be done in the back of your garage, without much effort. You might consider changing your headlight if its broken, damaged, faded, or chipped. 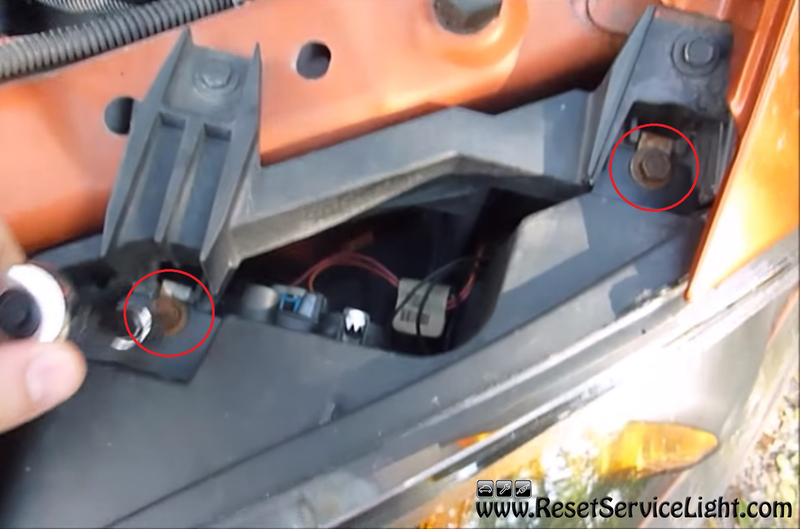 After you open the hood to get access above the headlight, you can start by removing the two bolts seen in the picture below. You can use a 10 mm socket and they should come out quite easily. You will be able to pull out the assembly after you get rid of these retainers. 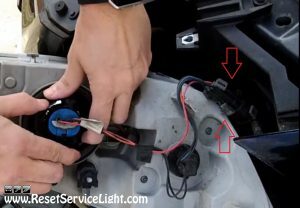 Behind it, there are the sockets of the bulbs and a main harness that powers them, as you can see in the image below. Unplug it and remove the headlight completely. The new assembly can be inserted into the body of the car with the side to the radiator first. Don’t forget to plug back the main harness and secure the headlight with the two bolts. This is all you need to do if you wish to remove and replace the headlight assembly on your Chevy Cobalt, the car model produced between the years 2005 and 2010.